You may choose not to participate in the program. This is called opting out. There is no penalty for opting out, and you may opt out at any time. If you choose to opt out, you will be switched back to National Grid Basic Service for your electricity supply. If you opt out and then wish to opt back into the program, you may do so by calling the electricity supplier, but you are not guaranteed the program price. You will instead receive a market price for the duration of the current electricity supply contract.  To opt out of the program, contact Public Power at 1-800-830-2944 and tell them that you want to opt out of the Chelmsford Choice Program.